St. Louis history and architecture isn’t just the provenance of overpriced textbooks and stuffy lecture halls as long as Renegade STL (renegadestl.com, 314-467-8588) is around. 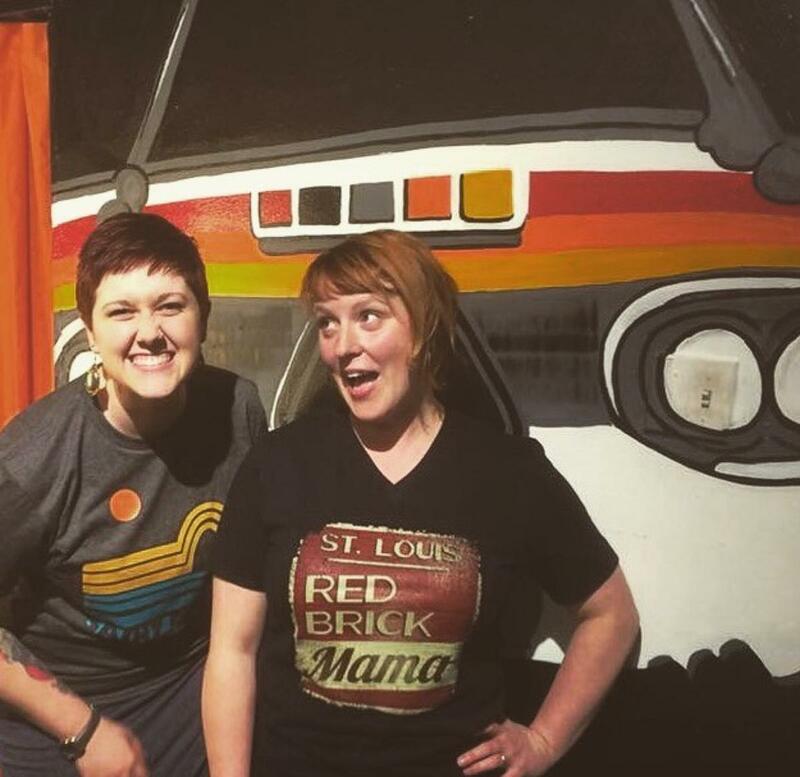 The go-getting women behind this local company take the idea of city tours and turn them upside-down, putting a fresh, laidback and often humorous spin on bus and walking tours throughout St. Louis. You won’t get the typical rundown — it’s less about T.S. Eliot’s boyhood home and more about, say, the red light district that flourished after the city legalized prostitution in 1870. Or the true story of Madame C.J. Walker, the first female African-American millionaire. It’s the history you didn’t know you were craving, possibly with a few curse words thrown in.